Here's a life tip: stay in touch with all your friends. One day, an old restaurant buddy from seven years ago might come to you and ask you to design a logo in return for free pizza. And it's perfectly acceptable to cry tears of joy. 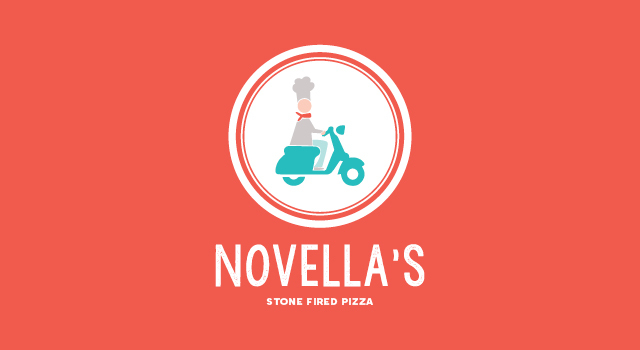 If only you delivered to Dallas, Novella's Pizza.